Shop for one-of-a-kind décor of all shapes and sizes. Discover an outstanding mix of eclectic decorative items. From furniture to accessories, you'll find a large variety of reclaimed and handcrafted pieces sure to breathe new life into any room. 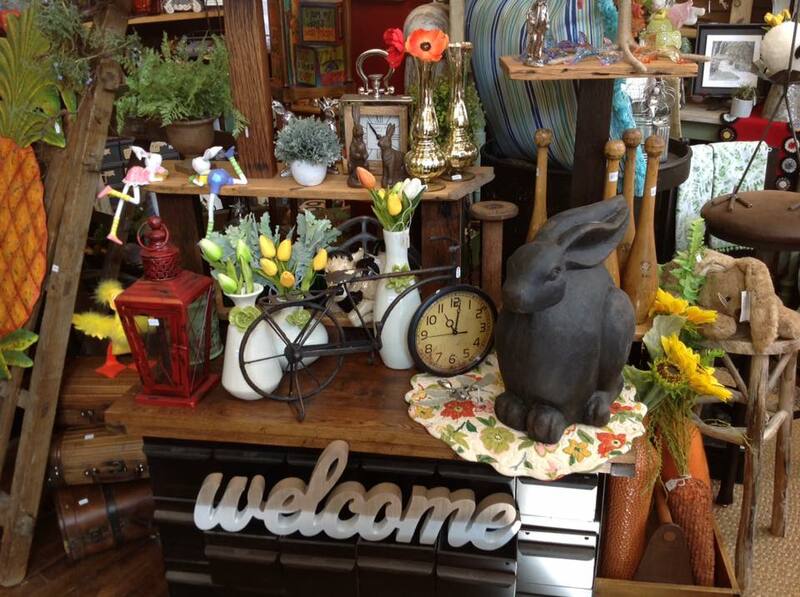 Located 5 blocks north of College Avenue, and just slightly off the beaten path, a treasure trove of unique gifts and home decor awaits anyone who is looking for something different and special, for themselves or for someone else. ​Built in 1906, what was once Sprister Meat Market, now houses a myriad of amazing re-purposed architectural finds, new and reclaimed oddities, wares from local artists, floral accents, rugs, candles and one of a kind items, too numerous to mention. This is a great place --- very unusual items and so many of them. The best part is that they are very reasonably priced. Go see it for yourself. 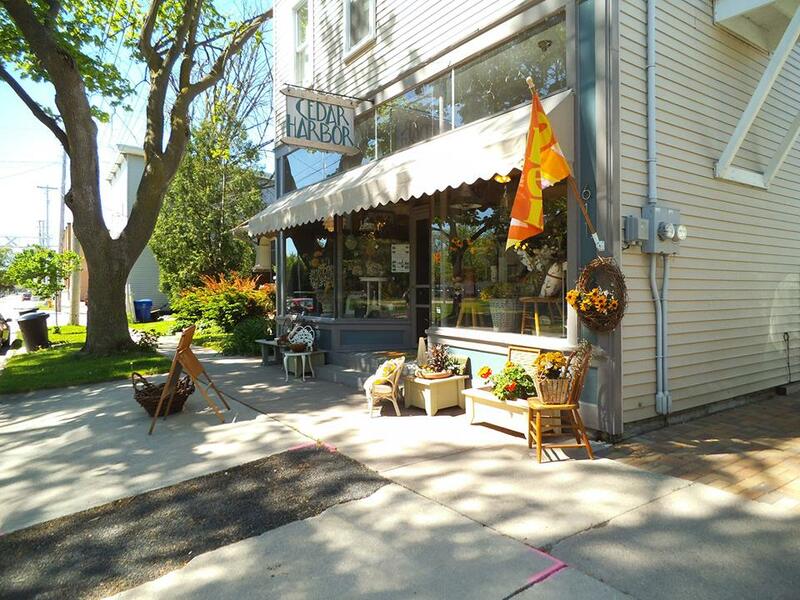 Cedar Harbor is an experience that will leave you feeling confident that the small business atmosphere is alive and strong. Lisa and Kelly have done an absolutely wonderful job creating a unique environment, and if you venture downtown and haven't visited this fabulous storefront space, you'll miss one of the most passionate retail visions in the Fox Valley. Lisa was a gracious host to our private shopping event guests tonight. We had so much fun shopping, catching up with each other and sipping and nibbling on wine and apps! I loved having my friends shopping with me in such an adorable shop, and instead of having to clean my house, we brought our event to Lisa's "house." We're planning on doing another private event in summer when Lisa' s patio is open! © 2019 Cedar Harbor, All Rights Reserved.